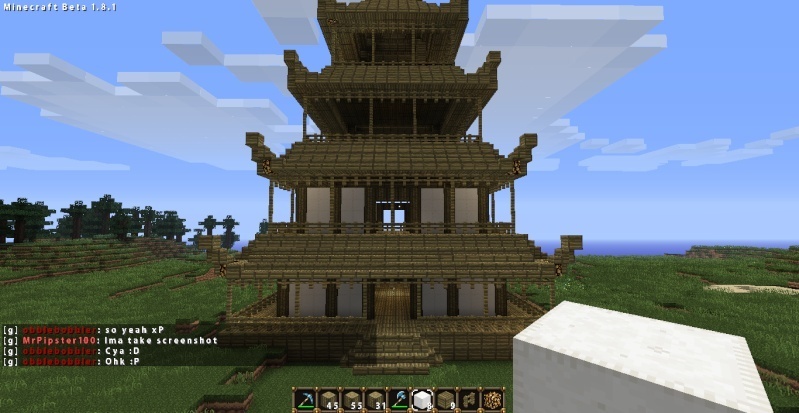 Obble and I have been working a new world for the server, and here is one of the temples I made for it.I made all of it so far. I will post more pictures when it is done. So far it looks great, currently the dungeon world is down until further notice and it will open upon completion.